They’re about to make a menace of themselves in Europe. The eco-activists take an objectively good thing — laws that require transparency of certain kinds of communications — and twist them to harass, smear and intimidate anyone who dares to hold an opinion that’s not in line with their agenda. An agenda, I should add, that is often bought and paid for by special interests. That’s what Vincent Harmsen, a Dutch activist masquerading as an “investigative journalist,” has done by firing off a flurry of freedom of information demands (known in certain countries as an “access to information request”) to governments and academics across the European Union. 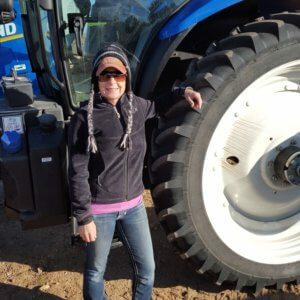 What they’re really after is any way to link institutions and individuals that stand up for certain kinds of scientific research with corporate boogeymen like agrichemical and biotechnology companies. How do we know? Well, that’s the same tactic that campaigners at California-based NGO U.S. 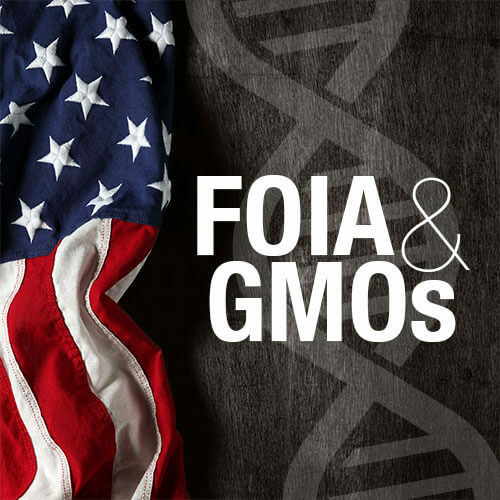 Right to Know have used to spread misinformation about vaccination and genetically engineered foods (obtained from so-called “GMOs”) in the United States. 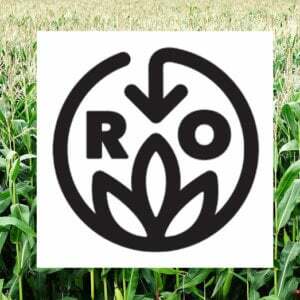 The group was created by the Organic Consumers Association and list Greenpeace activist Charlie Cray among its board members. 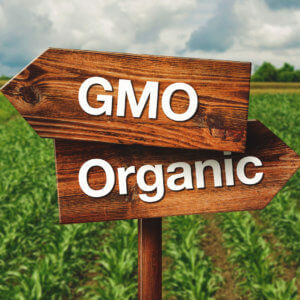 Its mission is to attack everything and anything that constitutes “competition” to the organic industry — i.e., farmers who take advantage of modern biotechnology to grow crops, the companies that make this possible, and scientists and science communicators who argue for scientifically defensible regulation. 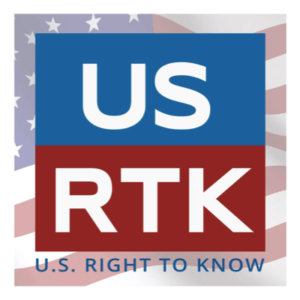 Every page of every email requested by USRTK must be examined by attorneys to ascertain whether they are releasable. Professor Folta estimates that the USRTK fishing expedition may have cost his university as much as a million dollars of taxpayers’ money. Other eminent academics, such as University of Illinois Professor (Emeritus) Bruce Chassy, University of Oklahoma Law Professor (Emeritus) Drew Kershen, Washington State University nutrition professor Michelle McGuire, University of California Davis animal geneticist Alison van Eenennaam, Cornell University Alliance for Science director Sarah Evanega, science writer extraordinaire Jon Entine have also been targeted. Let’s be clear: None of this is actually about transparency or truth-seeking. British journalist Mark Lynas has tried in vain to get USRTK to come clean on its position on vaccines, a position that reflects that the group’s organic industry financial backers (many of whom sell snake-oil alternatives to pharmaceuticals) also spread disparaging disinformation about those critical life-saving products. Unsurprisingly, some European institutions like Wageningen University in The Netherlands have challenged Mr. Harmsen’s nuisance requests, citing academic freedom and remonstrating that because they are not public institutions, their researchers are not subject to such mandatory disclosures. Wageningen University is now engaged in defending itself in a lawsuit over the documents, the release of which is seen as a threat to academic freedom. It’s actually far more than that. It’s an attack on scientific advances and science communication, and it will have ongoing public health repercussions. 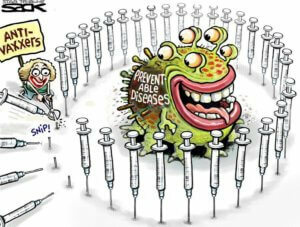 Anti-vaccine hysteria is killing people, although the scientific evidence of the benefits of vaccines is beyond doubt. Likewise, there’s no credible evidence that genetically modified crops have been deleterious in any way. On the contrary, they have been shown to increase yields, reduce the use of sprayed insecticides, and enhance food security and farmers’ incomes. Why, then, would anyone oppose such advances? Simple. 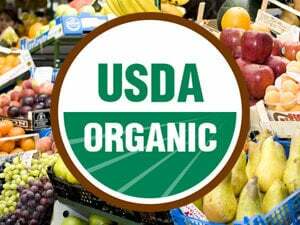 The successes of genetic engineering — or for that matter, food irradiation and agricultural chemicals, which are also prohibited in organic agriculture — are bad for business if you’re peddling overpriced organic produce, animals, linens, or tobacco. (Yes, you read that right.) Or if you’re part of the organic industry’s army of paid agents, trolls, and shills, hiding behind a public-interest façade. That’s what this is really about. This article originally ran at the Daily Caller as OPINION: LEGALIZED ECO-BULLYING CROSSES THE POND and has been reprinted here with permission.